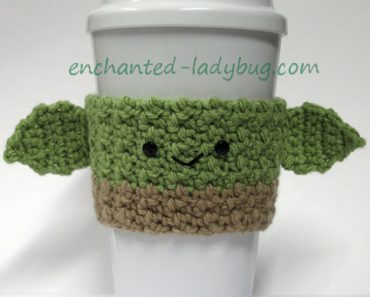 Today I am sharing my Free Crochet Princess Jasmine Coffee Cup Cozy Pattern! She was a custom request from my Etsy shop. 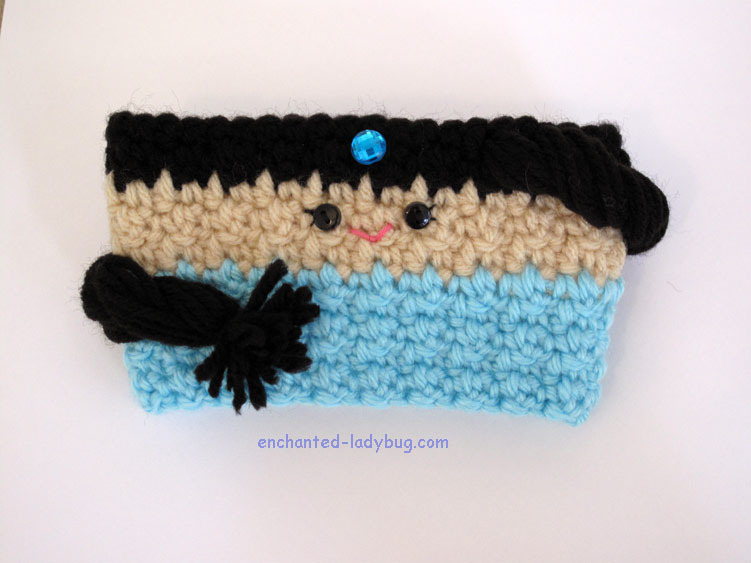 Aladdin is such a fun movie and I really enjoyed creating her! She makes a great addition to my Disney Princess cozy patterns! 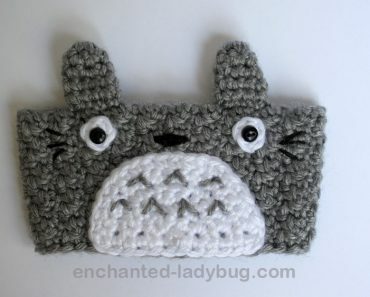 I always like to try to add a signature item specific to that character when making my cozies. For Jasmine I found some really pretty blue gems at the craft store and used hot glue to secure it to her hair. It reminds me of the gem in her crown. I used black worsted weight yarn for her hair and a light tan color for her skin tone. For her dress I used Lily Sugar ‘n Cream yarn in Robin Egg Blue, but any light blue would work! 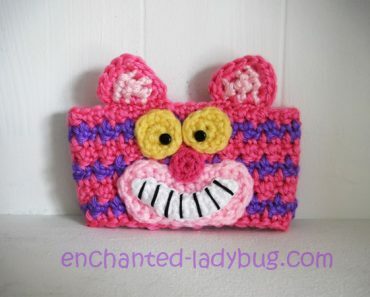 She came out so cute and I think she is really fun to make! 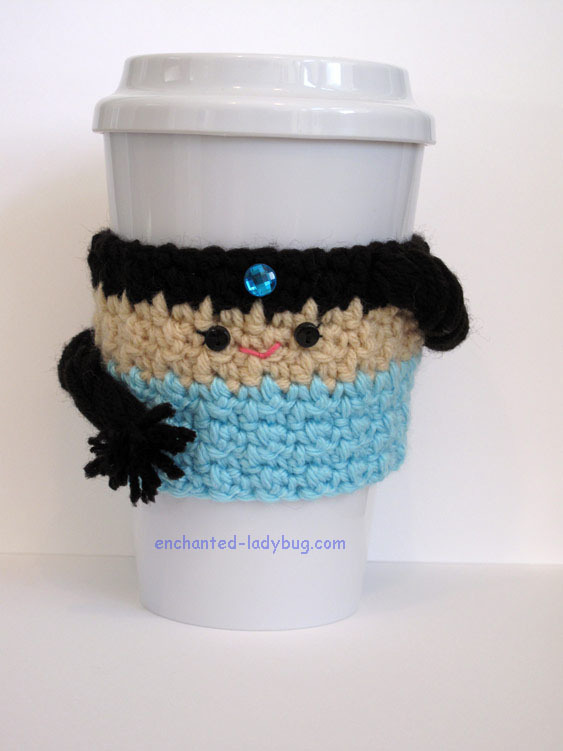 If you would like to make your own Princess Jasmine coffee cup cozy, you can download my free pattern below! 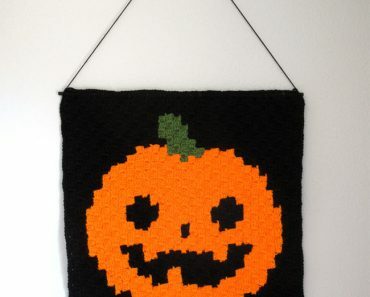 Thanks for visiting and if you get the chance, please share photos of your finished cozies to my Facebook or Ravelry pages! I love seeing your work!